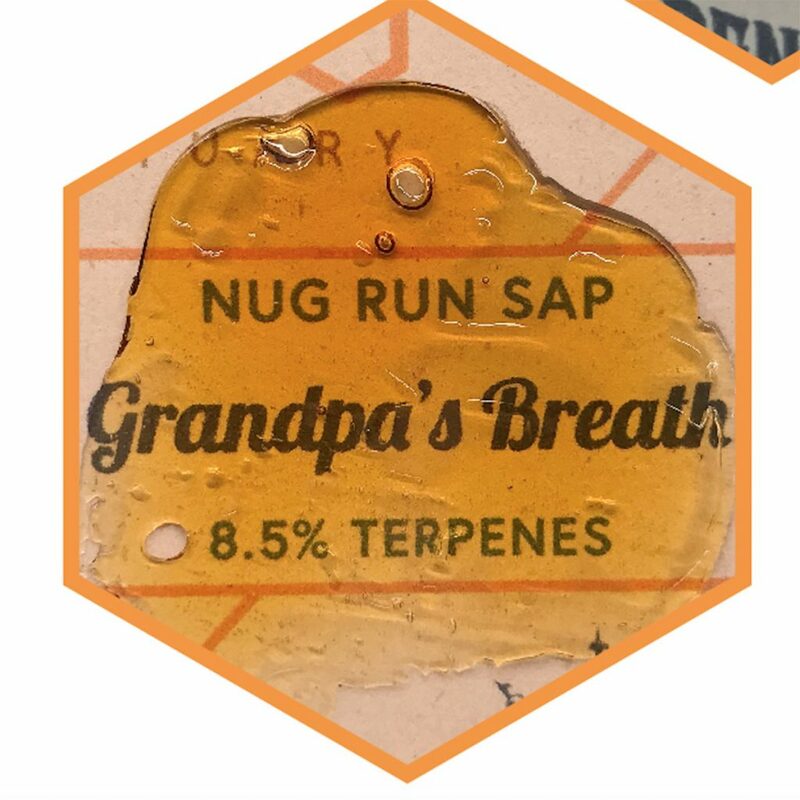 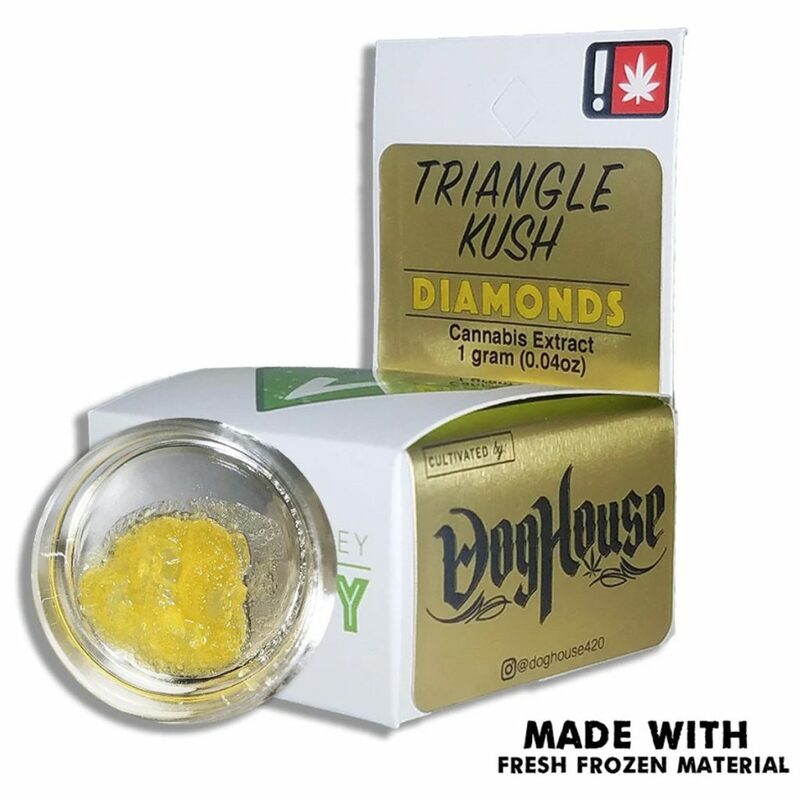 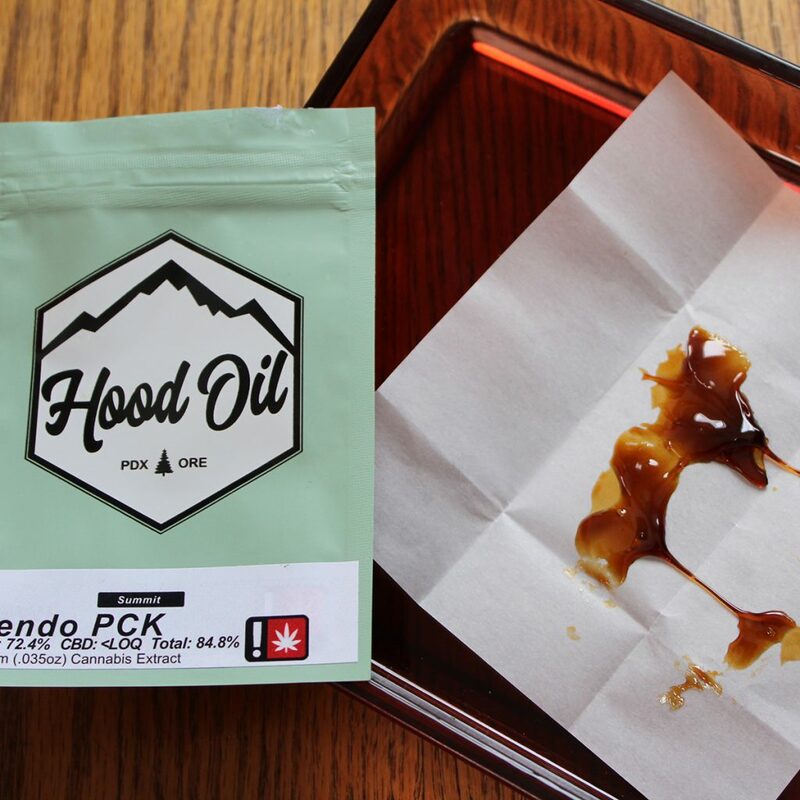 Oregon is known for producing some of the finest cannabis flower in the U.S., so it comes as no surprise that its concentrate game is just as strong. 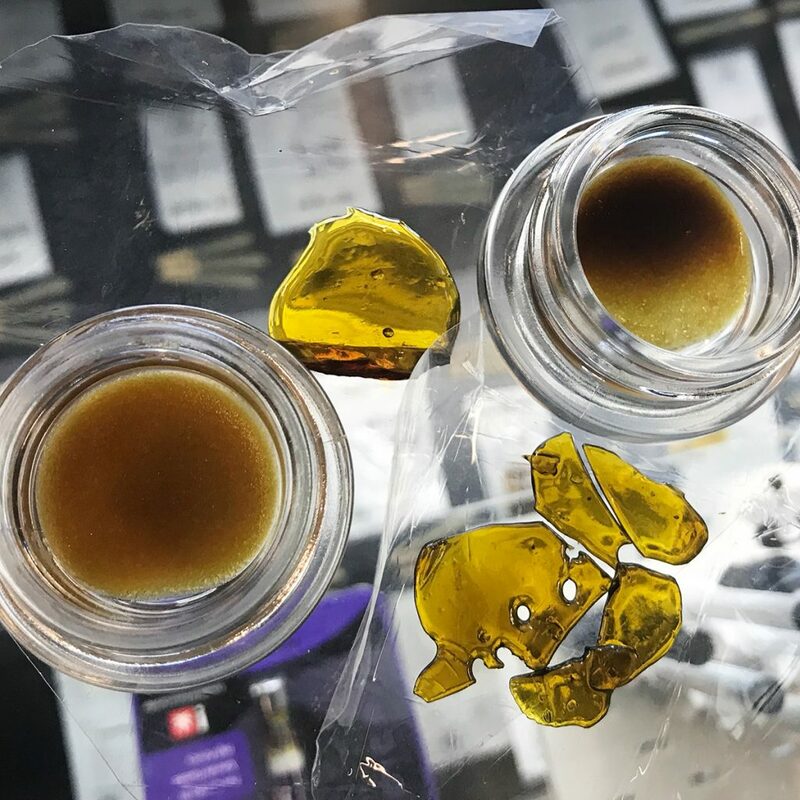 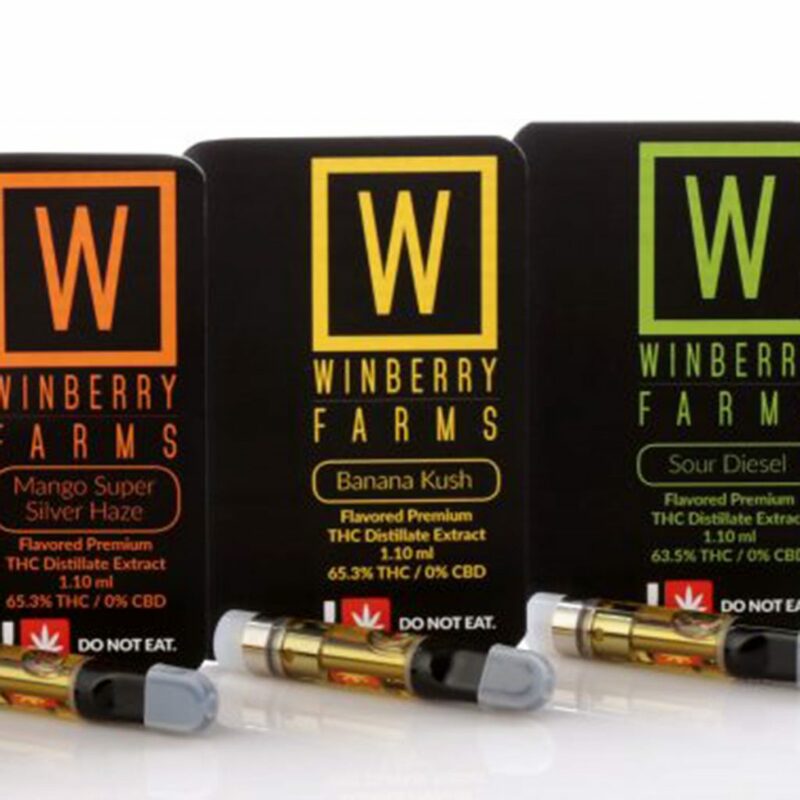 There’s no better time to spoil yourself with top-shelf extracts than this 7/10 holiday as dispensaries roll out their best products with insane price tags. 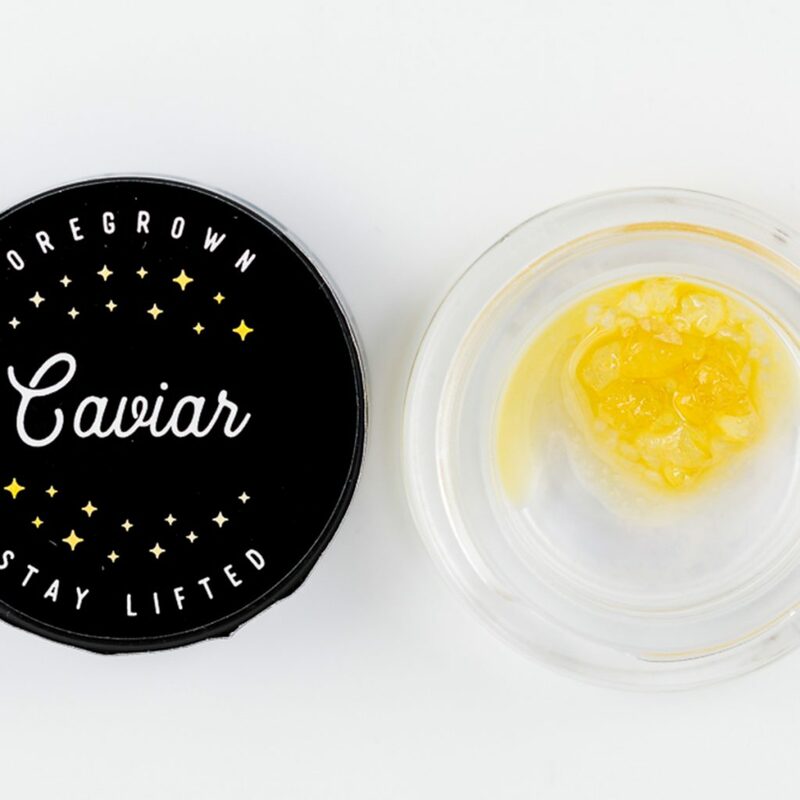 Find some of the best deals available below or head to Leafly’s dispensary locator to find even more shops near you. 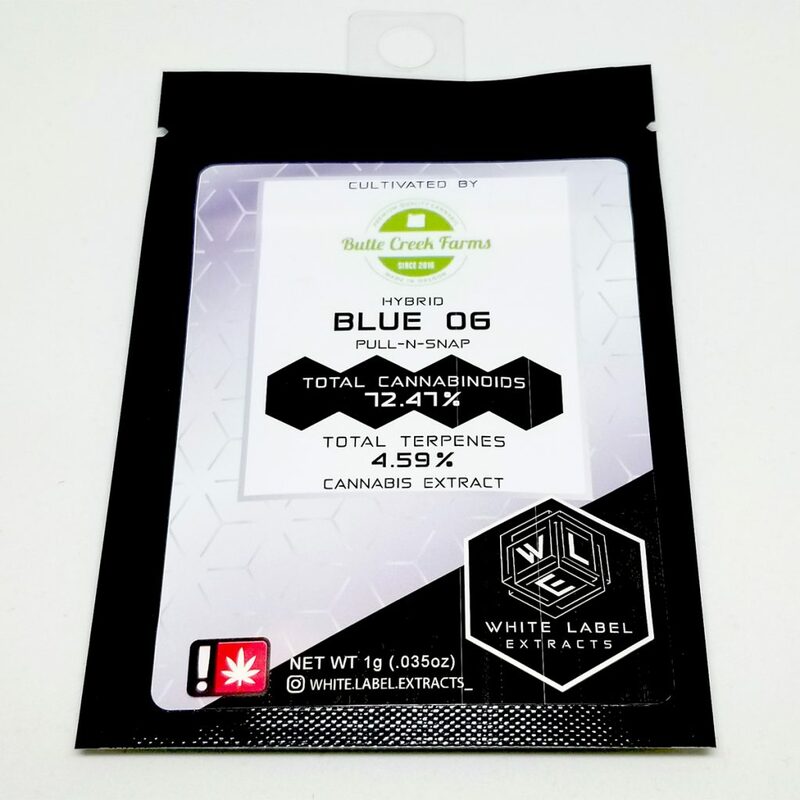 EO Vape Pens & Kits on Sale!